1 2eFile's intelligent server will allow you to send your eReturns to HMRC using a simple CSV or XML file in exactly the same way as before. Whether you are sending a VAT or other eReturn under MTD you can continue to send your return through our intelligent server correctly with ease. For those new to our service, you can learn more on how simple and cost-effective our system is below. Through 1 2eFile's intelligent server we can guarantee that your eReturn under MTD will be 100% successful, saving you time and money. 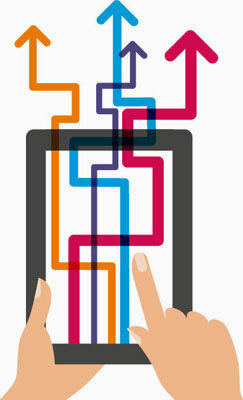 Under MTD 1 2eFile will communicate with HMRC using OAuth2, Rest-based API and JSON. Since we are data interchange specialists, as well as a leading cloud solution provider, these new technologies HMRC are rolling out are already known and implemented by us. There will no doubt be variations and deviations in these technologies but it will take us no time to iron out the differences. From our professional point of view, this change made by HMRC is the right move as HMRC must use the much more efficient latest technologies to cope with volume and improve its speed and performance. HMRC is also rightly tightening their security procedures for the New API platform. Previously you just needed your User ID and Password to submit data, but now you need a 2-step verification to receive and submit data through 1 2eFile. This additional security credential setting is a one-time setup process which can be handled very easily. What it means is during the authentication process HMRC will send a code to your mobile phone or email on the fly for you to further enter into the log on credentials to complete the log on process. These days we all carry a mobile phone/device and this extra requirement should worry no one. 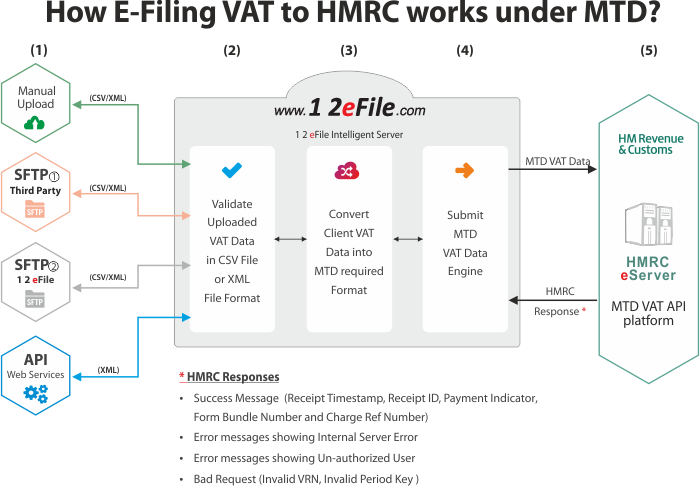 www.12eFile.com has developed an innovative unique cloud based intelligent auto data converter which will convert your VAT eReturn data file into HMRC's MTD VAT required format and further efile it to HMRC automatically. The steps below explain how to achieve MTD VAT eReturns without needing you to do any program changes. To start using MTD VAT services you need to create an account with our company at www.12eFile.com. Please click on SIGN UP to create an account now. The first step is to extract the VAT data from your accounting package or specialist VAT software calculator. Our system will accept the VAT data in either CSV or XML file formats. The XML file used should comply with HMRC's XML schema. You can extract the data for an individual client or for a batch of clients (i.e. VAT data of multiple clients in the same file). 1 2eFile will provide you with a template and a comprehensive instruction manual to guide you on the data requirements for extracting your MTD VAT data files. After signing in successfully, you can upload the VAT data file extracted from your accounting / VAT system software. Uploading a CSV or XML file into the 1 2eFile system is just as easy as sending an email with an attached file. You simply need to click on the 'E-file' button to submit the data to HMRC. 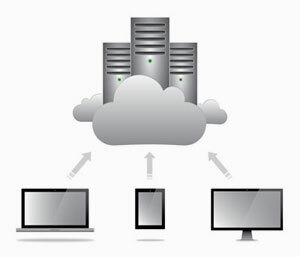 The server will further conduct final checks on the uploaded data file and then e-file it for you. If you are a first time user of our MTD service, it is mandatory to do the one time MTD VAT Setup in 1 2eFile. You will be allowed to e-file your MTD data only after completion of this MTD VAT Authorisation process. Under MTD, you will also need to store all your e-filed data and reports digitally. www.12eFile.com will issue a success certificate which includes HMRC's provided Timestamp and Receipt-Id . We provide various e-filed data reports and search functions for you to view and print any MTD data you wish. 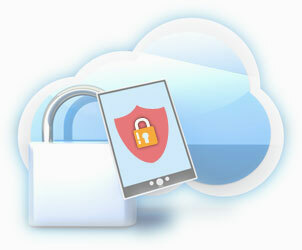 In addition, our system will also store your data for up to 3 years.